Acne, which is medically known as acne vulgaris, is a very common but stubborn skin issue that everyone wants to get rid of. People aged between 12 and 25 are more prone to acne. 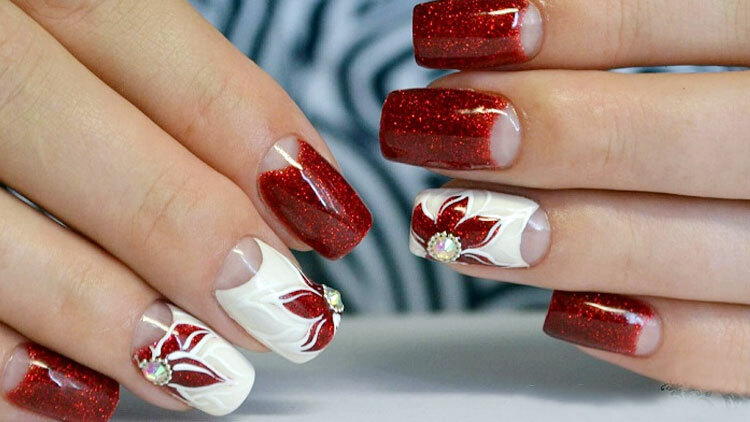 It is not only painful but also makes the skin look ugly. Apart from that, it leaves behind unsightly scars that take years to fade. And on the emotional front, it affects the self-esteem and self-confidence of the person. Acne generally occurs on the surface of the skin when the hair follicles get clogged with oil from the skin and dead skin cells. 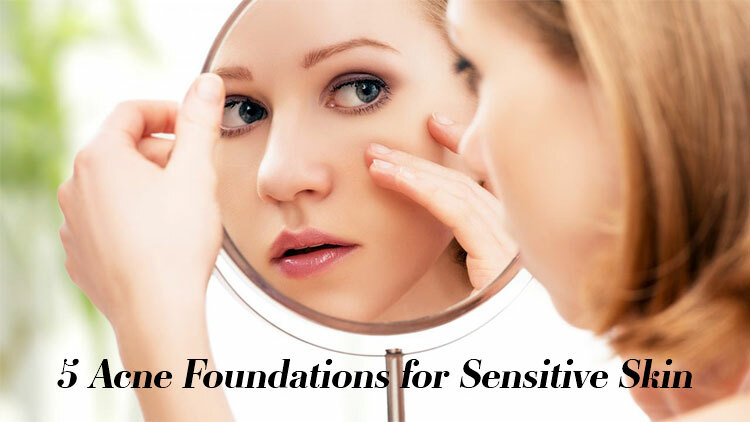 Sometimes acne becomes severe and extremely painful. But the fact is that can be treated effectively. 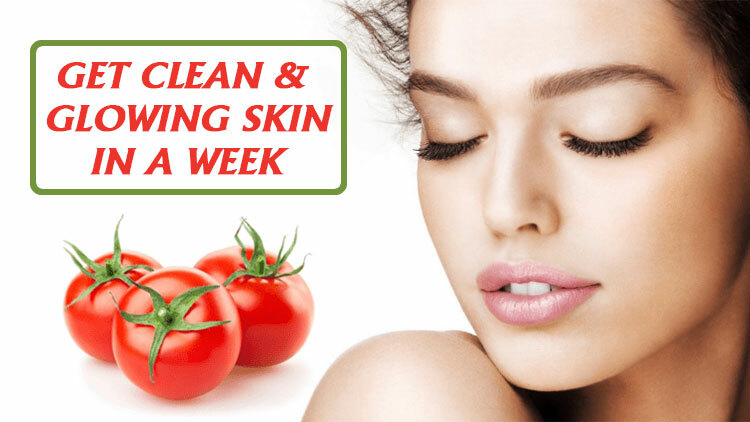 You can very well get rid of acne with the help of home remedies but here you will be surprised to know that acne can be treated with the use of one of our favorite vegetables and that is ‘tomato’. 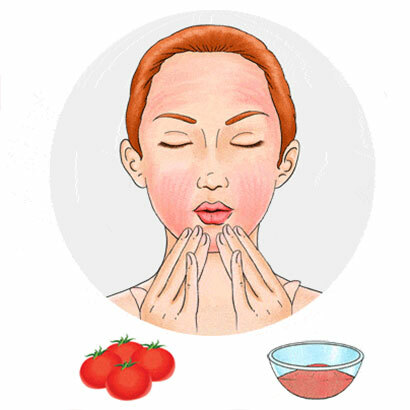 This is one of the quickest and easiest ways to use tomato to control the acne flare-ups. It works by minimizing the oil on the skin. 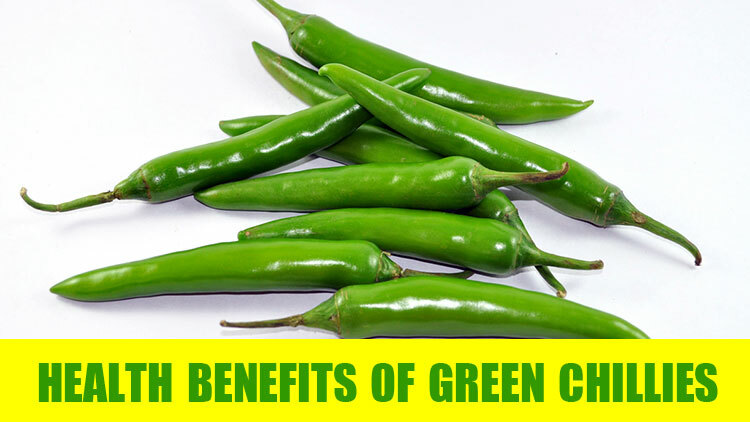 It is an effective home remedy to get rid of severe acne. 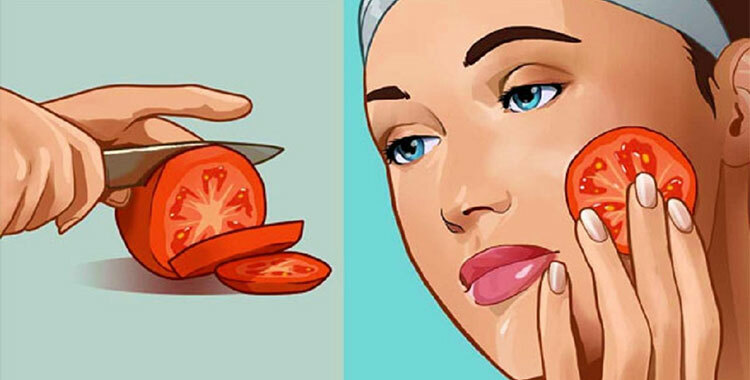 This is another simple method of using tomato to get rid of the acne issue properly. Process: Take a fresh medium size tomato and clean it with normal water. Cut it into slices and then rub the slices on your acne-affected skin. After few minutes, wash your face with cool water. 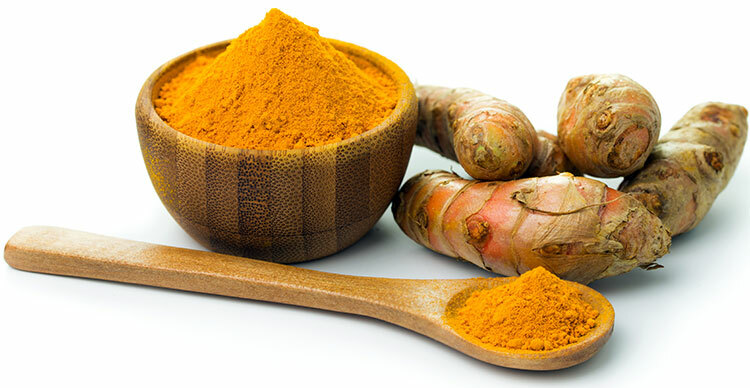 Follow this home remedy for acne daily to get the results within a week. Avocado contains a good amount of skin-friendly vitamins and nutrients that help to slow down the process of acne breakout. 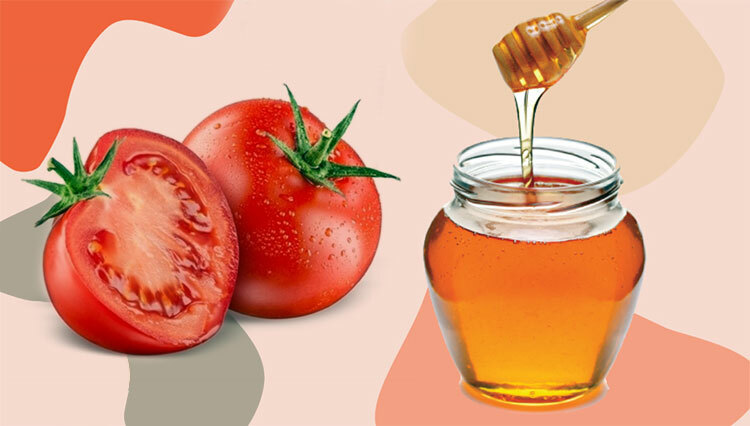 And when it is combined with tomato, it works faster to help treat the acne issue. And at the same time, you will also get a beautiful skin. 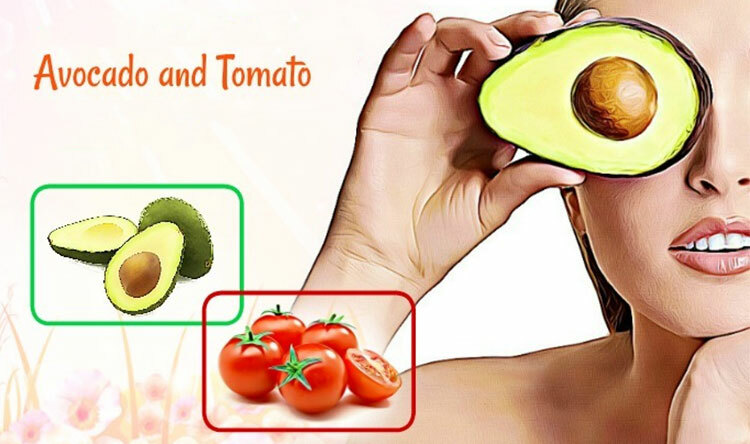 Process: Wash both the tomato and avocado with normal water. Cut the tomato into small pieces and keep in the bowl. Cut the avocado half and scoop out the pulp with a spoon into the bowl. Now mash both the avocado and tomato with a spoon to prepare a smooth paste. Apply the paste on the acne-affected skin and leave for 20 minutes. Rinse your face and other areas with normal water. This method will definitely help you to treat the acne issue properly if you follow it once daily. 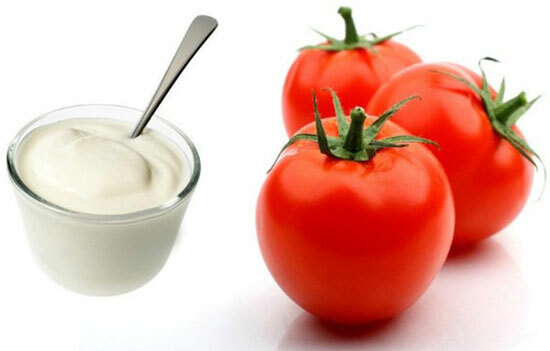 Tomato can be combined with yogurt to make a perfect acne-fighting paste. The lactobacillus bacteria culture of yogurt kills the bacteria that cause acne. Apart from that yogurt also contains lactic acid, an alpha hydroxy acid, which dissolves the dead skin cells that often clog the skin pores and cause acne. The exfoliating properties of lactic acid fade the acne scars and skin redness. It also soothes the inflamed skin. In addition to that, it works as a good moisturizer. Process: Crush half a tomato to make a paste. Add 2 tbsp of yogurt to it and mix thoroughly. Apply the mixture to your acne-affected skin and leave for 20 minutes. 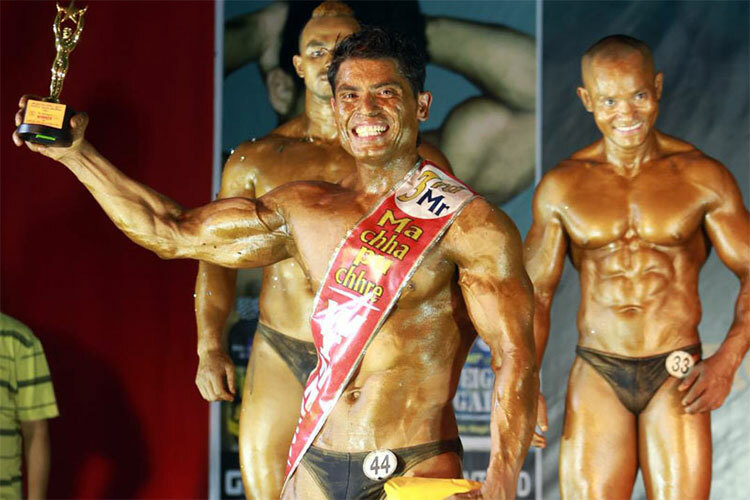 Rinse with normal water and pat dry with a clean towel. 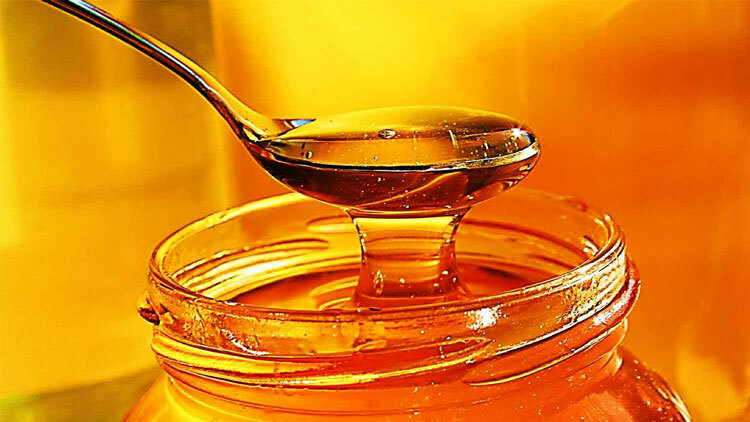 Manuka honey is a good source of antibacterial and anti-inflammatory properties. It is a good source of antioxidants. It also contains hydrogen peroxide, which is used in the preparation of acne-fighting OTC medication. 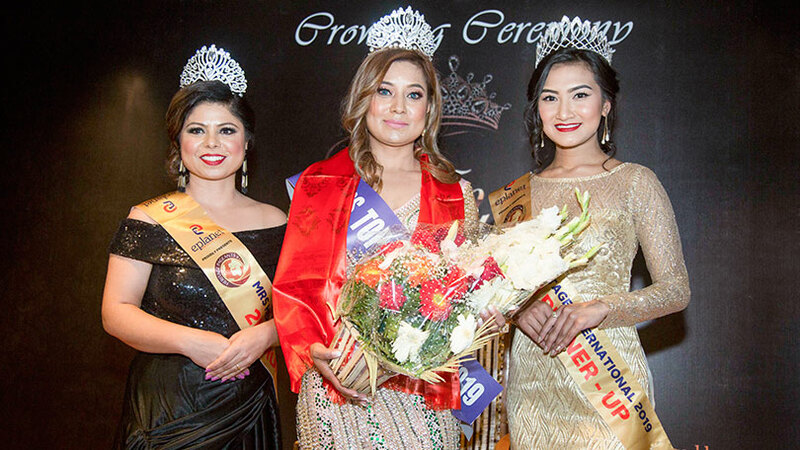 It breaks down the bacteria, thus helps in a great way to fight acne issues effectively.